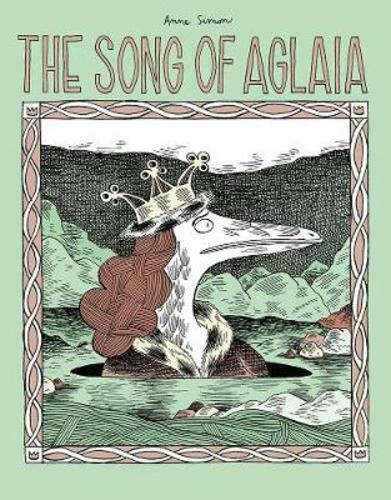 Episode #3 of Enemies of the State features commentary on Anne Simon’s The Song of Aglaia, published by Fantagraphics in 2018. The Song of Aglaia is the first major release of Simon’s work in the English-reading market; her comics have also appeared in the Fantagraphics anthology series NOW. Song of Aglaia features the oceanide Aglaia who develops a fierce hatred for men in a paternalistic society. Taking advantage of an opportunity, she overthrows a government and throws her life into chaos.